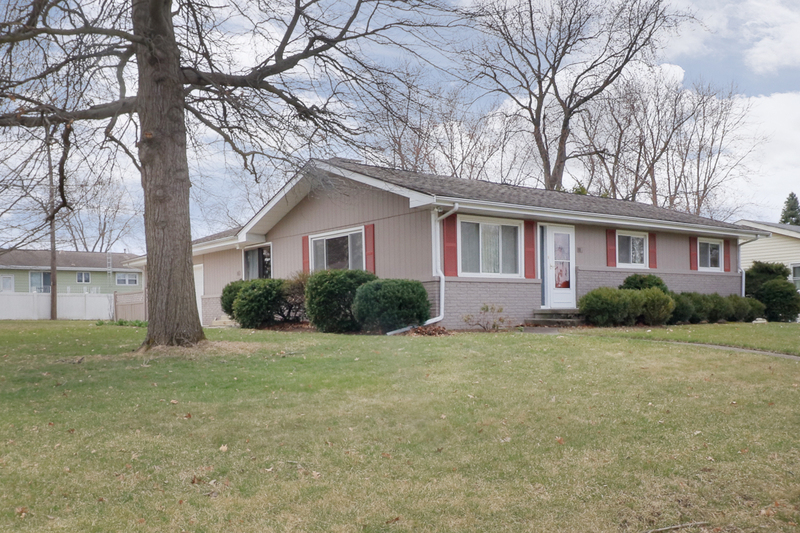 Spotless 3 bedroom, 2 bath ranch home on a corner lot with excellent curb appeal, updated windows, & sizable backyard! Features include the large 2-car garage, functional wood-burning fireplace (accessible from living room AND dining room), convenient 8×5 utility room off of the kitchen that could easily be converted into a laundry room/pantry, and more! Several main floor closets (excellent storage), all appliances stay, quiet neighborhood… schedule a showing today! Fill out our quick contact form below to request a showing! Enjoy the pictures 🙂 If you’d like to see other homes we currently have for sale, click here! If you’d like a private showing please fill out this quick form! Is It Best to Call or Text?